Whether you've noticed it or not, the blogs have recently been on a rather tight schedule. For the past few months, I've been posting here at the Byline on Monday-Wednesday-Friday, at Bookstack on Tuesday-Thursday-Sunday, and Write on Wednesday on -well, Wednesday, of course. I've also managed to post several reviews and/or columns at All Things Girl, and have at least two more in the can for later this month. It's worked out quite well, and I'm pleased and proud of sticking to my self-imposed deadlines. However, there is a definite possibility that intermittent interruptions could soon occur in the blogging schedule. Later this afternoon I'm flying to Dallas for about a month, during which time my grandson is due to make his appearance. Thus, I suspect that blogging will take a definite backseat to baby tending. Which is, of course, as it should be. In the past several months, I have been continually overwhelmed by the love and support and general feeling of happy anticipation surrounding this baby's birth. There has been so much joy amongst all my friends that I feel as if my grandson is already wrapped in dozens of nurturing and loving arms. It has been a surprising and humbling feeling, to have so many people care so much about my little family and our newest member. 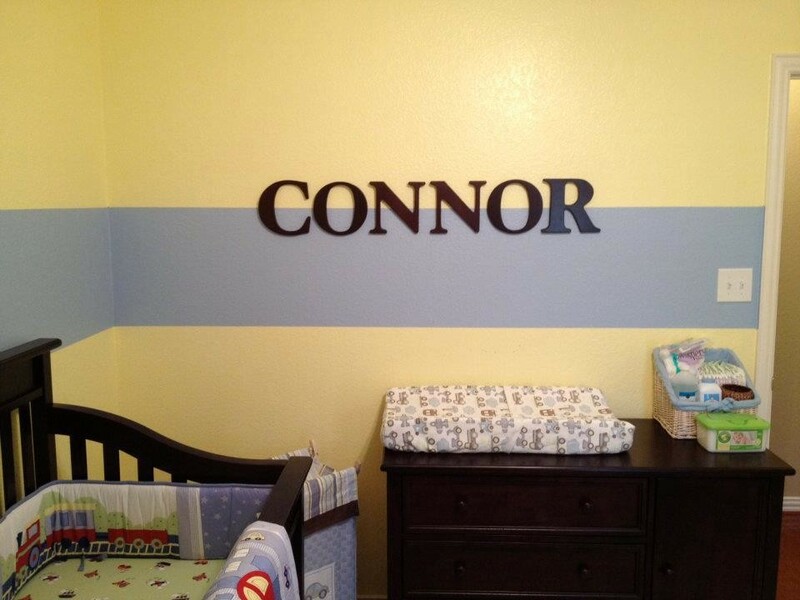 I will keep you all posted with regard to baby Connor's arrival and the ensuing excitement. There will be much to say, but perhaps very little time to say it. In the meantime, thank you for your love and support and caring. I can't wait for Connor to meet you all someday.